After its social media website Google+, the company has announced that they are now shutting down its Inbox app. Google will start notifying all its users about the closure of its Inbox from March 18th through a pop-up screen that will pop up every time users will be on the app. 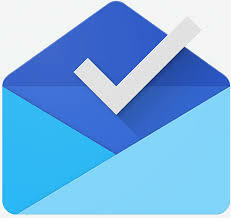 The notification will also include a link to the Gmail app to ensure that it does not disappoint its users. Gmail has recently updated its app with new eye-catching features like Smart Reply, Smart Compose, and Follow-ups. Now, it is really difficult to find Inbox by Gmail on the Google Play Stores.